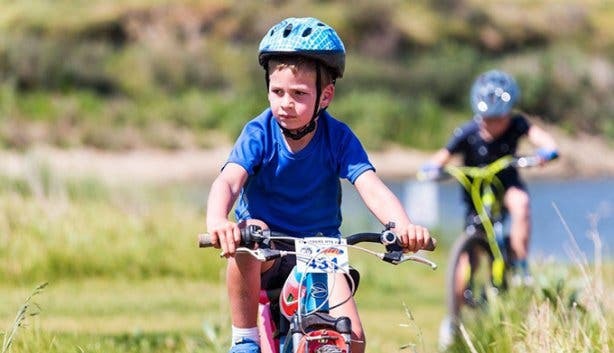 Send the kids on this adventurous biking programme for mountains of fun over the weekend. 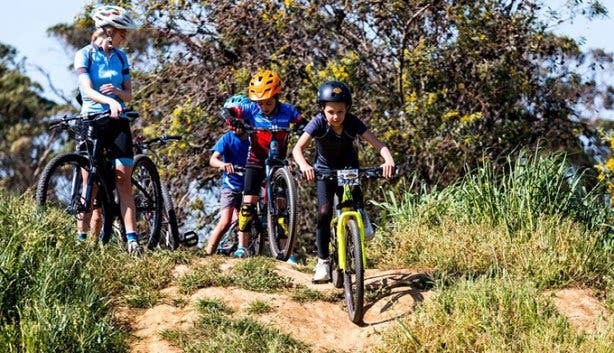 BreakAway Rides is hosting a kickass weekend workshop for young MTB enthusiasts to learn skills and grow their confidence in mountain biking. 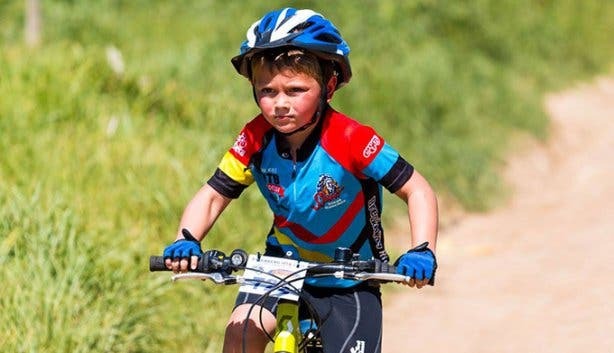 Kids aged 5–15 can take part in the Friday afternoon and Saturday morning sessions. Each are two hours long and there is a qualified kids instructor to help them learn and master biking skills. A snack break is held halfway through the programme for the younger riders and at the end for the teens. Hot chocolate after a wintertime ride sound good? Age groups work in years of two upwards, so 5–7 years, 8–10 years and 11–15 years. Payment covers light snacks, hot or cold drinks, day permits, cycle jerseys and other fun goodies over the course of the programme. 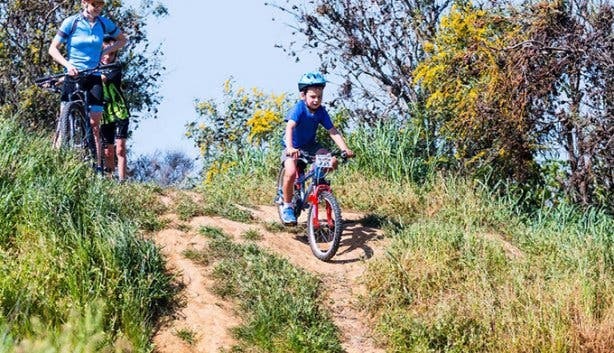 A R100 shuttle fee from Green Point covers travel costs to and from the trail. 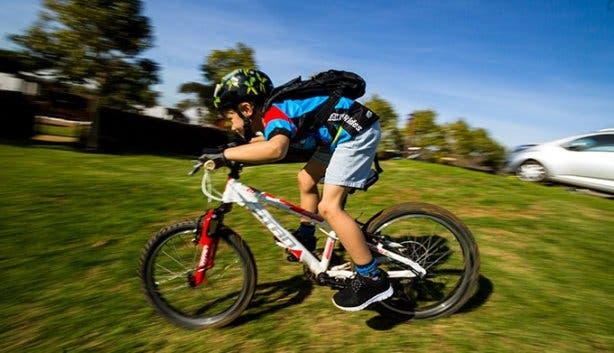 Looking to keep the little ones entertained? Here are 52 things to do with the kids. Discover a totally different side of Cape Town with our alternative bucket list. Did you know they are mountain bike trails at the Elgin Railway Market?